Have you ever wanted to learn how to make your own clothes? If the answer is ‘Yes’, then this course will be suitably fitting for you. The course is aimed at beginners interested in learning a variety of sewing skills, techniques and use of a sewing machine as well as those who already have some experience but wish to perfect their technique to achieve a professional finish. It is the ideal starting point for those wishing to make clothes for themselves, apply for a fashion degree or to gain industry level skills to eventually work within the fashion industry. 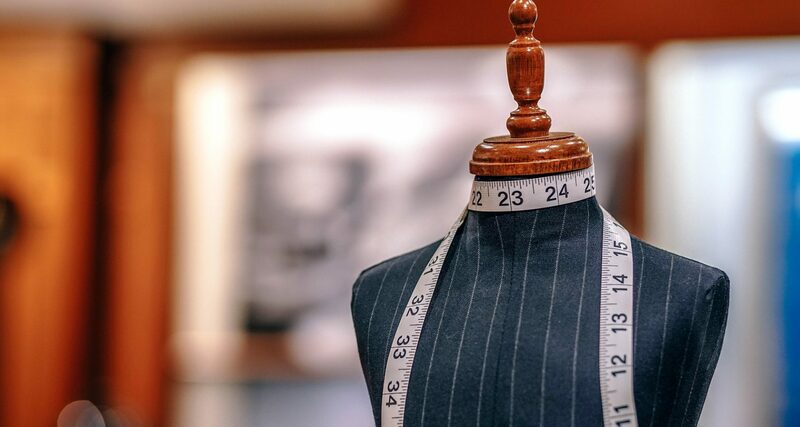 Based in Arts University Bournemouth specialist Fashions studios, fully equipped with various types of industrial sewing machinery and presses, you will be introduced to a wide range of skills necessary to make garments with a professional finish. Through series of tutor led demonstrations, discussions, workshop practice you will learn the processes of pattern cutting and making of a ladies fitted top with sleeves and a skirt to match. You will then progress to making a top or a skirt from a commercial pattern that you will bring to class after advice from your tutor. The course will give you the skills to competently apply the techniques you have learnt to the garment of your choice and will give you the freedom to make new pieces for your wardrobe. Pattern paper and calico for toiles will be supplied during the course.